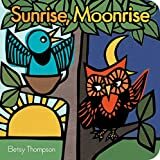 9780689816048, titled "A Manatee Morning" | Simon & Schuster, August 1, 2000, cover price $16.95 | About this edition: A mother manatee and her baby swim in the warm waters of the Crystal River in Florida. 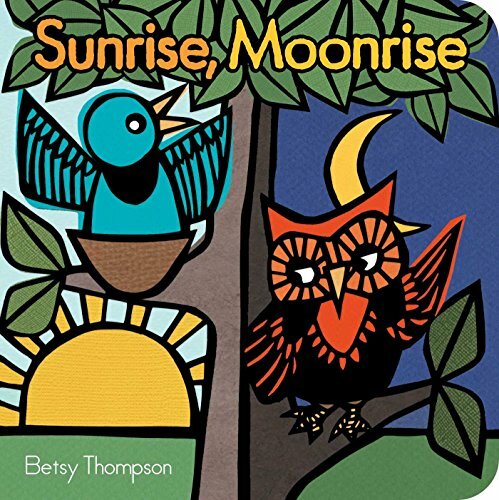 9780606216159, titled "A Manatee Morning" | Demco Media, January 1, 2002, cover price $13.53 | About this edition: In the Crystal river, where the water's warm and clean, something big is moving. 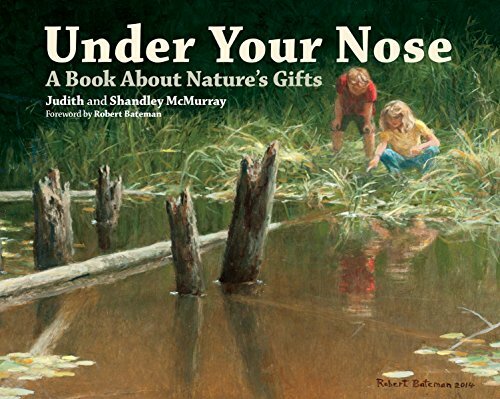 9781770855625 | Firefly Books Ltd, July 30, 2015, cover price $19.95 | About this edition: A tale of adventure and discovery in the great outdoors. 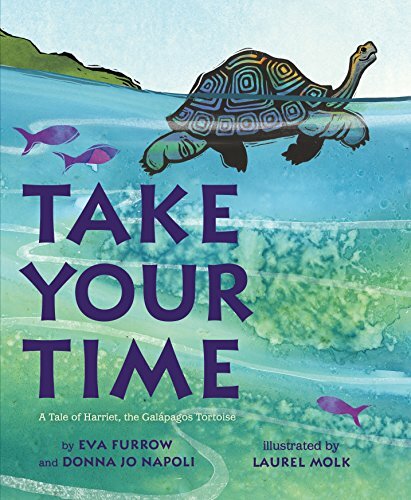 9780805095210, titled "Take Your Time: A Tale of Harriet, the GalÃ¡pagos Tortoise" | Henry Holt Books for Young Readers, April 11, 2017, cover price $16.99 | About this edition: Harriet the tortoise likes to do things slowly. 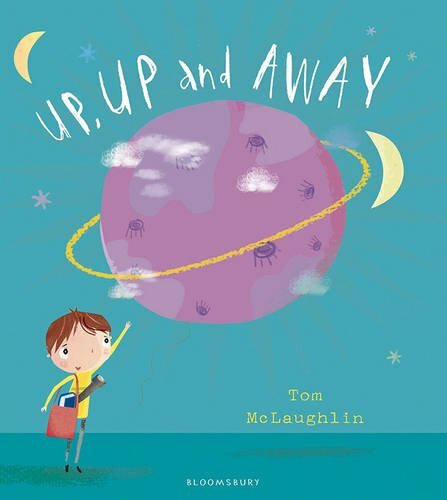 9781408870150 | Bloomsbury USA, March 21, 2017, cover price $20.99 | About this edition: What does it take to build your very own planet? 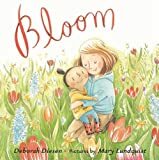 9780374302504 | Farrar Straus & Giroux, March 7, 2017, cover price $16.99 | About this edition: From the New York Times Bestselling author of The Pout-Pout Fish seriesDig holes in the autumn soil. 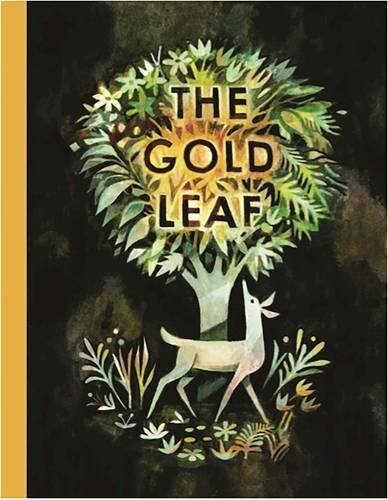 9781592702145 | Enchanted Lion Books, February 14, 2017, cover price $17.95 | About this edition: A gold leaf appears in the forest. 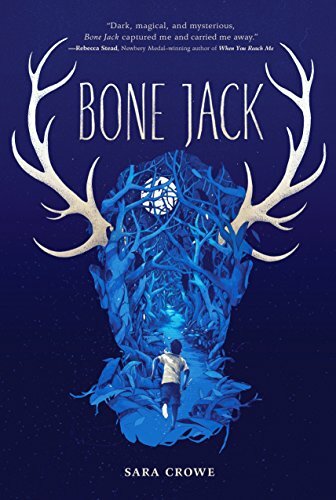 9780399176517 | Philomel Books, February 7, 2017, cover price $16.99 | About this edition: A haunting story of magic and myth, of one boy caught between worlds, and of the lengths he will travel to save those he loves. 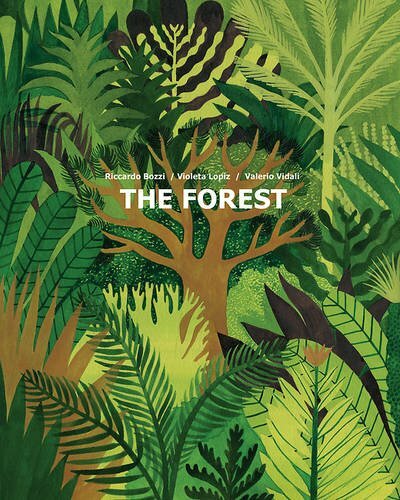 9781592702183 | Enchanted Lion Books, March 14, 2017, cover price $25.95 | About this edition: A lyrical book about the adventure of life, The Forest is also a magnificent visual work, both painterly and a technical feat of paper engineering. 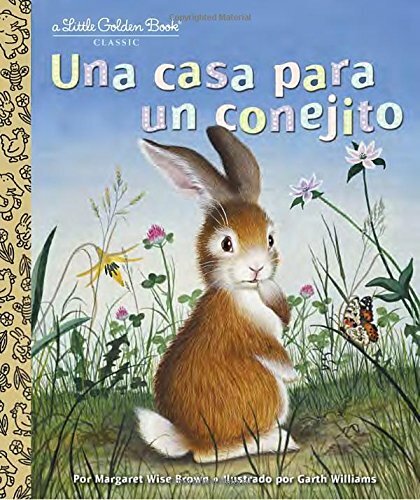 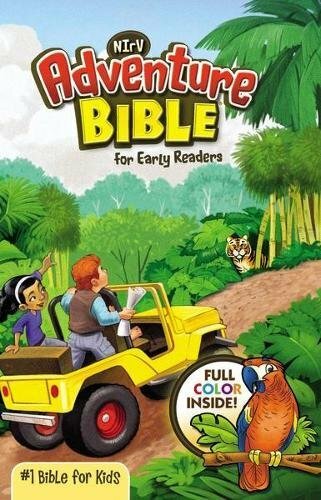 9780399555169 | Golden Books, January 10, 2017, cover price $4.99 | About this edition: Por primera vez una edición en español de Home for a Bunny, un clásico Little Golden Book. 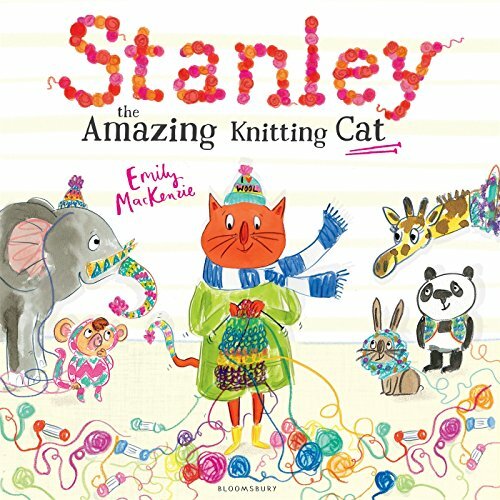 9781408860472 | Bloomsbury USA, January 10, 2017, cover price $18.99 | About this edition: Stanley LOVES to knit. 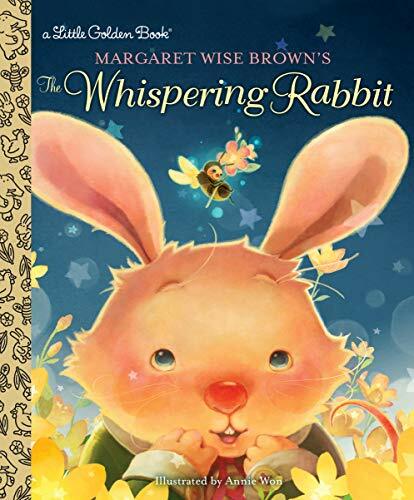 9780399555183 | Golden Books, January 10, 2017, cover price $4.99 | About this edition: A bunny-rific bedtime story from the author of Goodnight Moon! 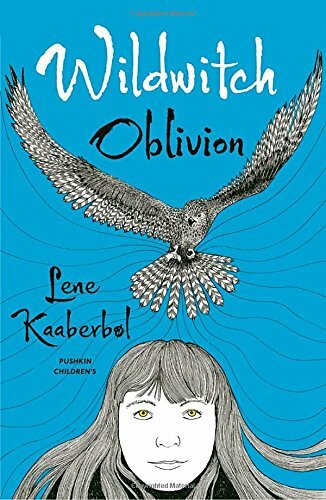 9780399555589 | Delacorte Pr, January 3, 2017, cover price $16.99 | About this edition: For animal lovers and fans of The One and Only Ivan and Hoot, this is the uplifting story of a girl who discovers a family of panthers that were thought to be extinct, and her journey to save the species. 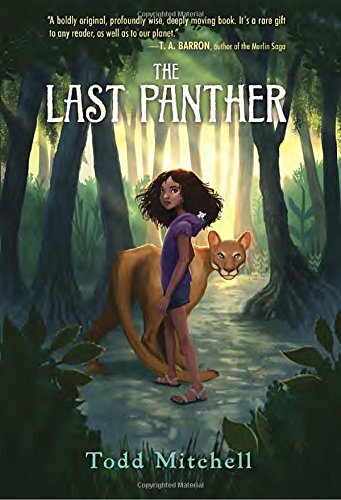 9780399555602 | Delacorte Pr, January 3, 2017, cover price $19.99 | About this edition: For animal lovers and fans of The One and Only Ivan and Hoot, this is the uplifting story of a girl who discovers a family of panthers that were thought to be extinct, and her journey to save the species. 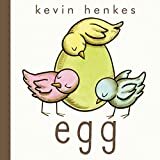 9780062408723 | Greenwillow, January 3, 2017, cover price $17.99 | About this edition: Egg is a graphic novel for preschoolers about four eggs, one big surprise, and an unlikely friendship, by Caldecott Medalist and New York Times-bestselling author Kevin Henkes. 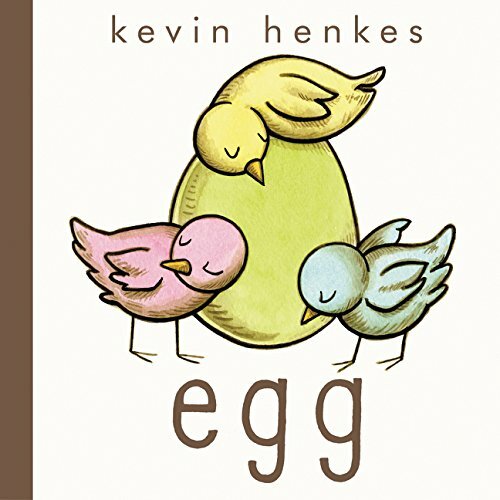 9780062408730 | Greenwillow, January 3, 2017, cover price $18.89 | About this edition: Egg is a graphic novel for preschoolers about four eggs, one big surprise, and an unlikely friendship, by Caldecott Medalist and New York Times-bestselling author Kevin Henkes. 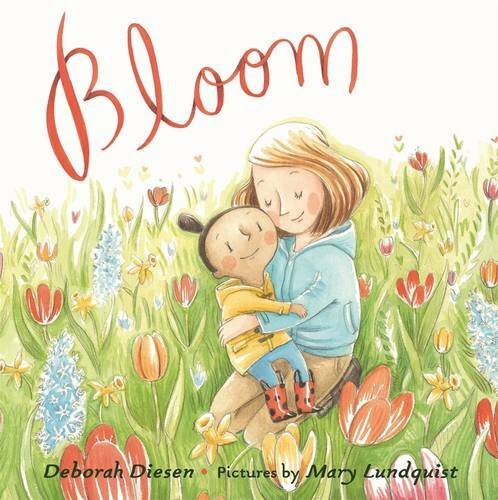 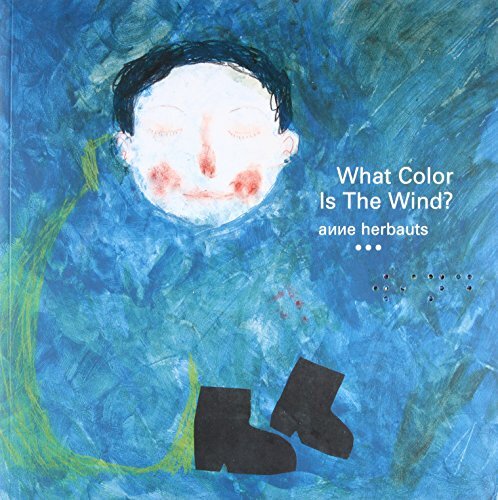 9781782690849 | Pushkin Childrens Books, December 6, 2016, cover price $9.99 | About this edition: From Lene KaaberbÃ¸l, known as the Danish J. 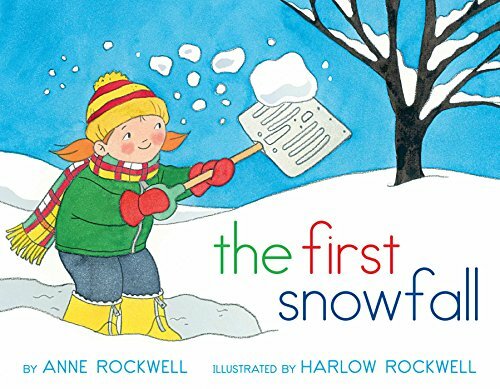 9781481411363 | Reissue edition (Aladdin Paperbacks, December 6, 2016), cover price $6.99 | About this edition: Let the snowflakes fall! 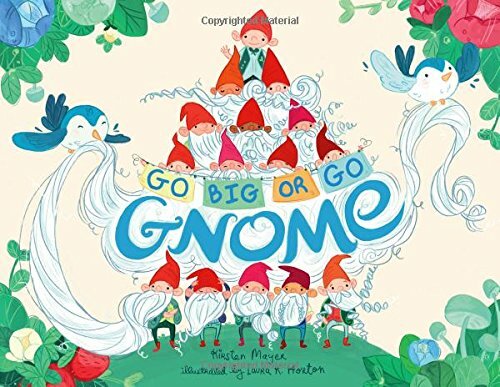 9781481471428 | Board book edition (Little Simon, November 29, 2016), cover price $7.99 | About this edition: Day turns into night and some animals drift to sleep while others spring to life in this beautiful high-contrast board book. 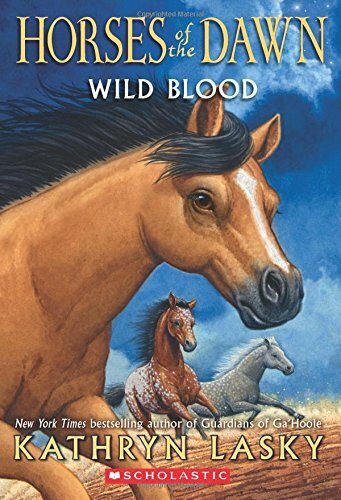 9780545683005 | Scholastic Pr, January 5, 2016, cover price $16.99 | About this edition: After adopting an orphan human boy, the First Herd is finally ready to make the treacherous journey across the mountains to find the Sweet Grass that promises survival. 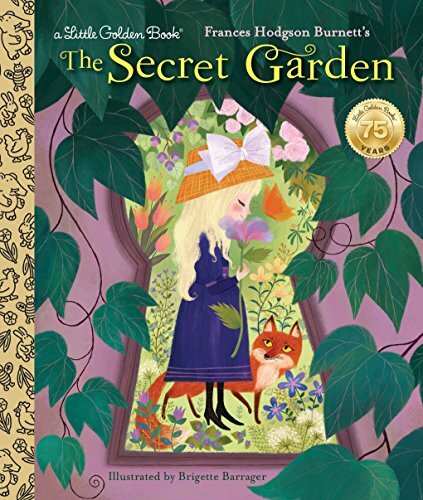 9780545683012 | Scholastic Pr, November 29, 2016, cover price $6.99 | About this edition: After adopting an orphan human boy, the First Herd is finally ready to make the treacherous journey across the mountains to find the Sweet Grass that promises survival. 9781592702213 | Board book edition (Enchanted Lion Books, October 11, 2016), cover price $19.95 | About this edition: A blind child questions all he encounters––a dog, wolf, elephant, mountain, bird, stream, and tree––about the color of the wind. 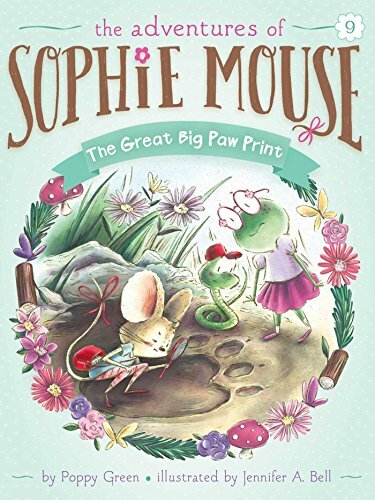 9781481471497 | Little Simon, November 22, 2016, cover price $16.99 | About this edition: Sophie Mouse discovers a giant paw print in Pine Needle Groveâand follows it right into a bearâs denâin the ninth charming book of The Adventures of Sophie Mouse series! 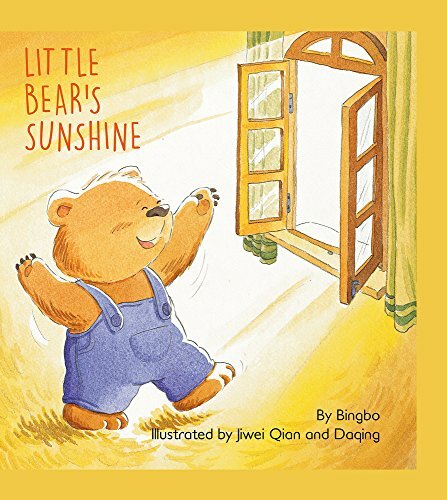 9781760360276 | Starfish Bay Pub, November 1, 2016, cover price $16.99 | About this edition: Little Bear loves the sunlight that shines in through his windows and considers it his very own special sunshine. 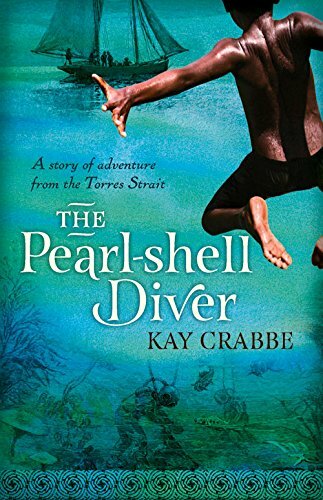 9781760290474 | Allen & Unwin, November 1, 2016, cover price $11.99 | About this edition: Sario lives with his family on a remote Torres Strait island, which he never wants to leaveâbut the winds of change are stirring.